Join us for this eagerly awaited annual event! 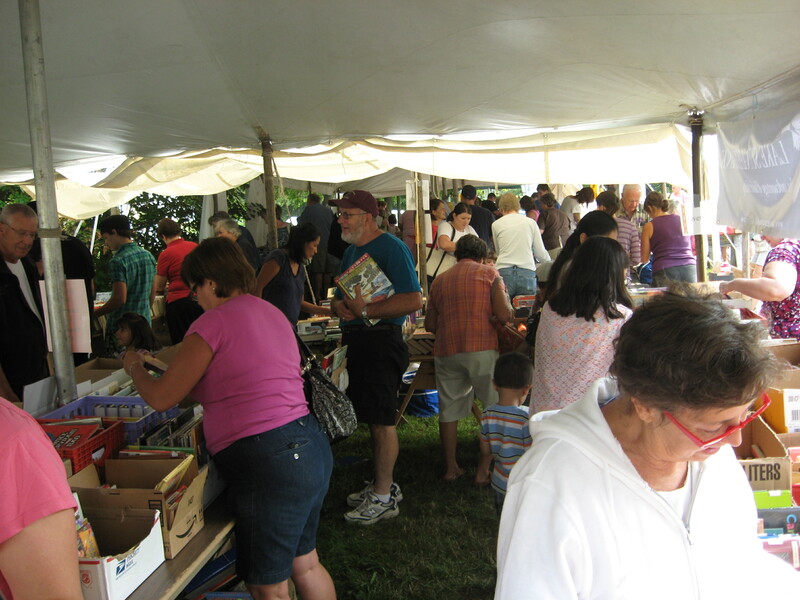 The Book Sale opens at 9 am, with admission at 8 am for Friends of the Library (you can join that morning!). The Cookie Walk (always a sell out!) 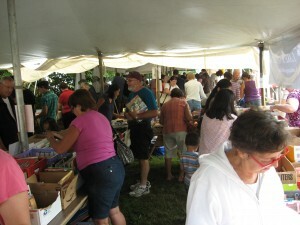 features selections from the exotic to the expected, Luncheon on the Library Porch is offered by Library Trustees, and our ever-popular Children’s Tent has new activities each year! Also offered for sale are Friends of the Library items such as note cards and postcards.